In June 2014 I’ve requested information from several Swiss academic libraries, about their payments for the three biggest academic publishers (Elsevier, Springer, Wiley). I did this as private citizen. Although, it concerns millions of public tax money all my requests with the exception of Lugano were rejected. I then appealed against several rejections, like those from ETH, EPFL, Lib4RI, Consortium, UZH (HBZ and ZB), ZHAW, UniBas, UniBE and UniGE. From the first appeals body in Geneva (the cantonal data protection and information commissioner), the decision was in my favour. 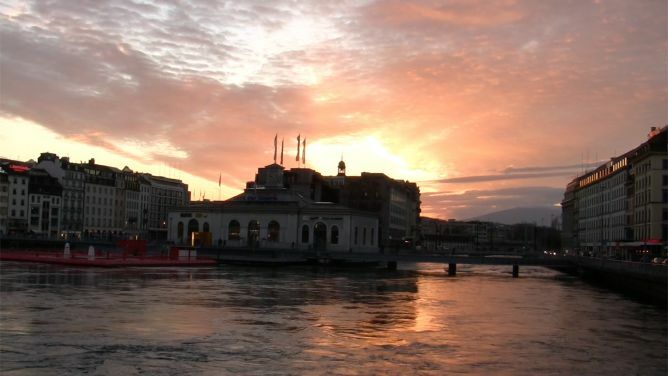 The commissioner recommended to the University of Geneva to disclose the subscription fees. Nevertheless, the university refused to follow this recommendation. 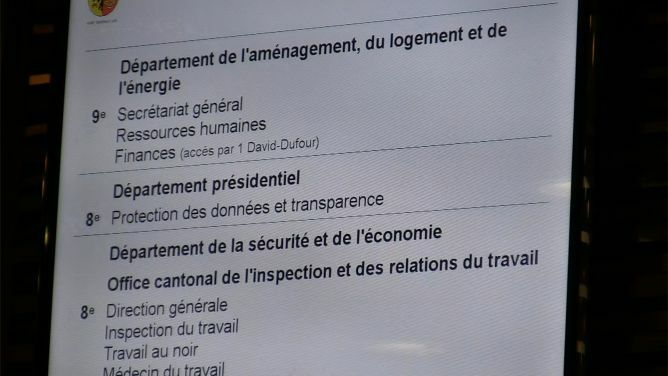 It seems that to the president of the University of Geneva, keeping the non-disclosure agreement with the publishers is more important, than being transparent to the public, what their tax money is used for. I would like to contest this decision of the University of Geneva at the local court in Geneva. It’s against my democratic understanding that public institutions can keep such basic information about their spendings secret. Since no court in Switzerland has ever decided about the validity of non-disclosure agreements of academic libraries, I hope to achieve a decision, which will be helpful for other cases. 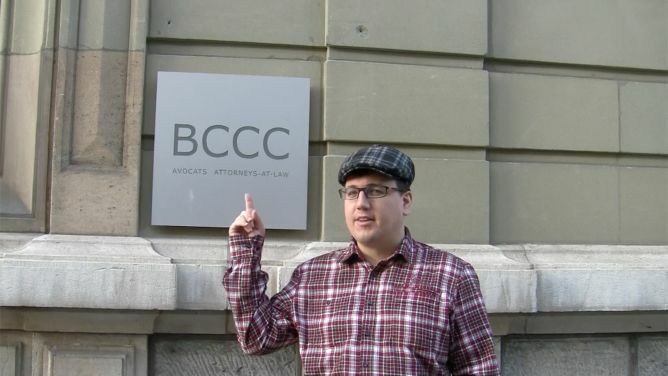 To contest the rejection at the court, I was looking for professional support and found Sylvain Métille from the law firm BCCC. The costs of the upcoming appeal are estimated to be 5’000 Swiss Francs. Provided I get more financial support than needed (or get back a compensation payment in the case of a positive verdict) I will use this money for possible costs of other appeals against the rejections of other Swiss universities. Eventually, all spare money will be donated to projects like Open Access Button, PKP, Sui-generis.ch or Wikimedia. 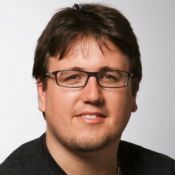 As former librarian I know that many Swiss universities spend every year more and more money for Closed Access, despite their officiall support and claimed efforts for Open Access for many years. Actually, it’s about time that universities reduce their spendings for Closed Access drastically (like in the Netherlands or in Konstanz). In the long term, universities should no longer spend money for Closed Access but only for Open Access. The money for the transition is there, it’s just used for an outdated and restricted business modell. A first step to make this happen is to ensure, that publicly financed academic libraries disclose their spending and even their contracts with the publishers. Politicians, decision makers, scientists and last but not least the tax payers should know about the costs and absurdity of the current subscription system. The numbers could then be analysed as has been done in UK or US. We probably will realise that Swiss libraries currently pay TOO MUCH for TOO LESS added value. It’s known that Elsevier, Springer and Wiley have sensational profit margins. In the year 2013 Elsevier had a profit of $1.38bn on a turnover of $3.56bn, which is a profit margin of 39%. Novartis by contrast «only» achieves 27%. It’s also known that publishers prefer non-disclosure agreements to keep their prices artificially on a high level. The statement from David Tempest, Director of Access Relations at Elsevier could not be clearer. This project ended successfully on 18/2/2015 15:00! You get immediately posted per email about new events of the appeal against the University of Geneva. Provided a successful appeal, I promise you to request the payment information for Elsevier, Springer and Wiley from the University of Geneva each year at least until 2020. You will be notified by email about the publication of the data. You get all existing documents and all updates concerning the appeals against the UniGe, UniBas, UniBE, ZHAW, UZH (ZB, HBZ), ETH, EPFL, Lib4RI and Swiss Consortium in advance of publication. You’re invited to a brunch in a small round at my home (Dubendorf – 10 min away from Zurich) the day before the «Open Access Tage»: Sunday, 6th September 2015. You will also get all existing documents and all updates concerning the appeals against the UniGe, UniBas, UniBE, ZHAW, UZH (ZB, HBZ), ETH, EPFL, Lib4RI and Swiss Consortium in advance of publication. You’re invited to a delicious dinner in a small round at my home (Dübendorf – 10 min away from Zurich) the day before the «Open Access Tage»: Sunday, 6th September 2015. You will also get all existing documents and all updates concerning the appeals against the UniGe, UniBas, UniBE, ZHAW, UZH (ZB, HBZ), ETH, EPFL, Lib4RI and Swiss Consortium in advance of publication. You’re invited to a delicious dinner in a small round at my home (Dübendorf – 10 min away from Zurich) the day the «Open Access Tage» close: Tuesday, 8th September 2015. You will also get all existing documents and all updates concerning the appeals against the UniGe, UniBas, UniBE, ZHAW, UZH (ZB, HBZ), ETH, EPFL, Lib4RI and Swiss Consortium in advance of publication. I offer you or your organization a presentation about Open Access according your needs that may include: Current developments, busines modells, author rights, licencing questions, Open Research Data, repositories, ORCID, funder requirements). In German or English. About 120 min. If you don’t live in Switzerland I offer you a webinar. Date according to agreement. Please note, this is a privat project that is not related with my employer.